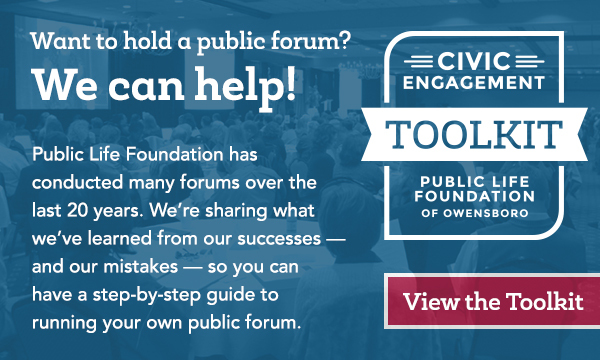 The Public Life Foundation is about to embark on the most ambitious project in its 20-year history. The foundation’s board has pledged up to $4 million to support a long-term community effort to improve early childhood education in Daviess County. 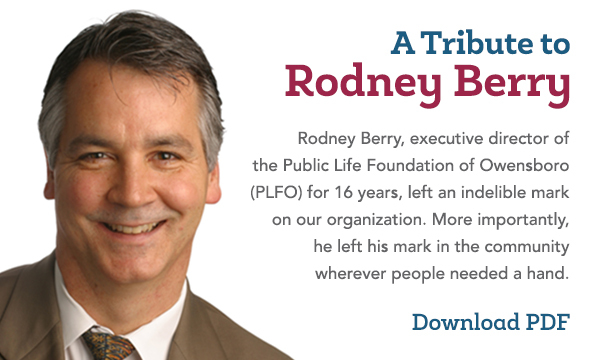 Along with that initiative, a major change in leadership is underway at the Public Life Foundation. 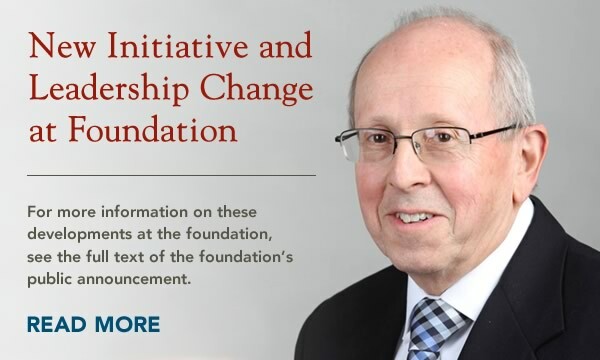 For more information on these developments at the foundation, see the full text of the foundation’s public announcement.